Canary aka Hanami — Bedlam Beard Co.
Canary…they represent freedom, joy, and intellectual development, many of the traits that come with gardening. 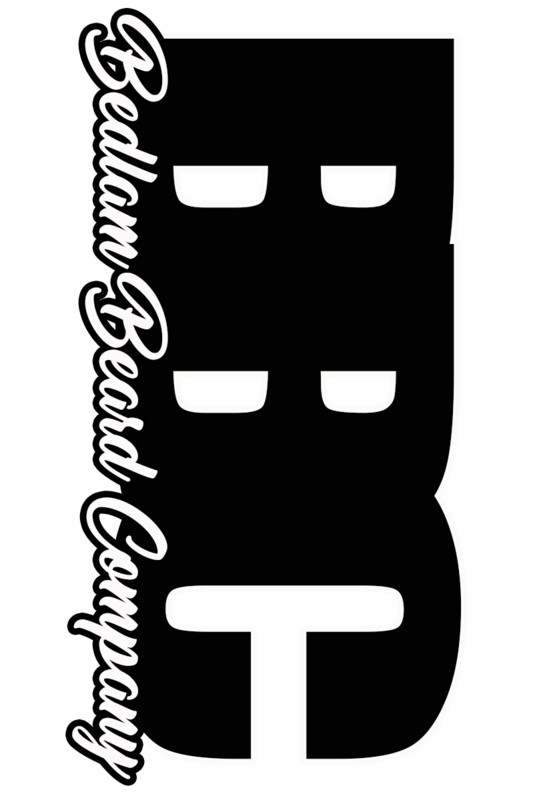 Bedlam Beard Company crafted a floral scent, highlighted by Japanese Cherry Blossoms, subtle hints of Bamboo combined with Pear. These scents combined with the amazing quality of carrier oils, delivers a handsome scent profile, one that Bedlam hasn't explored before. It is a very clean and sharp scent that reminds me of the beauty in nature.